I had never used an aerosol-free shaving cream...have you? 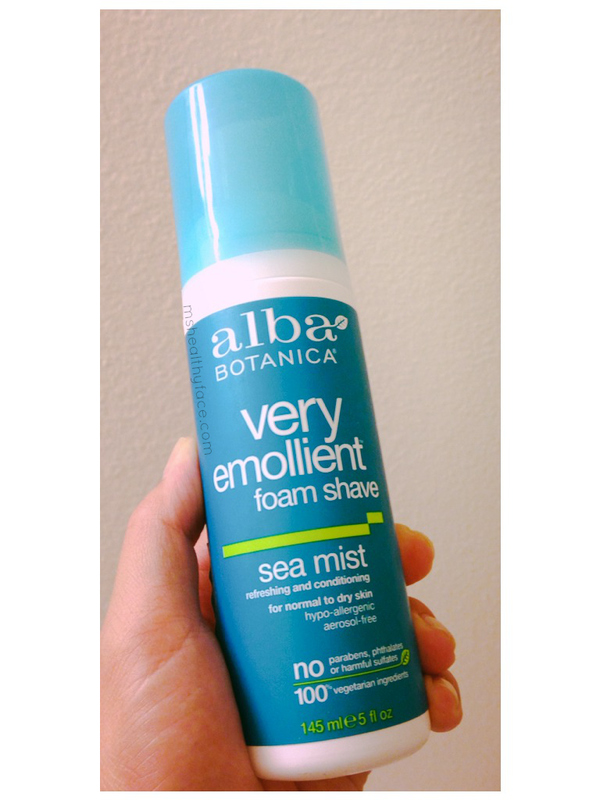 Well, that is why I was so stoked when Alba Botanica's Very Emollient Shaving Foam was sent to me from healthdesigns.com (they carry almost the entire Alba Botanica line) because I am never going back to Gillette shaving foam/cream/gel, etc. !